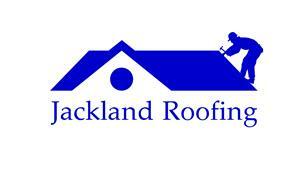 Jackland Roofing Ltd - Roofer based in West Hoathly, West Sussex. With 10 years of experience in the business, Jackland Roofing Ltd prides itself on its high-quality roofing services at competitive prices. We cover the A-Z of roofing for residential and commercial clients across the Sussex and Kent areas. Contact us for more details.